Bubble soccer isn't for the faint of heart. This past weekend, UBC’s annual Faculty Cup concluded with Forestry beating out the 13 other faculties to take the top spot. Nevertheless, the combined efforts of all the faculties made for riveting tournament. According to organizers, the cup is meant to create a sense of togetherness, UBC and faculty spirit and fun. 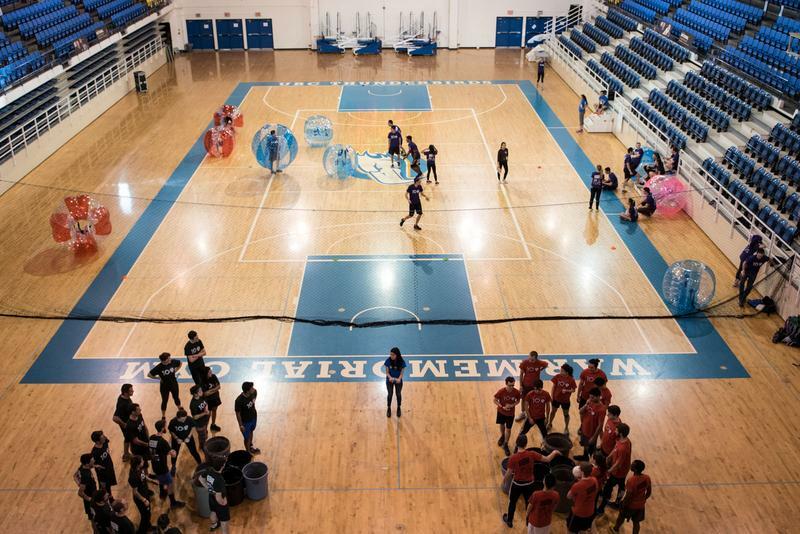 The Faculty Cup, a joint AMS and UBC Recreation venture, was bigger than ever this year. 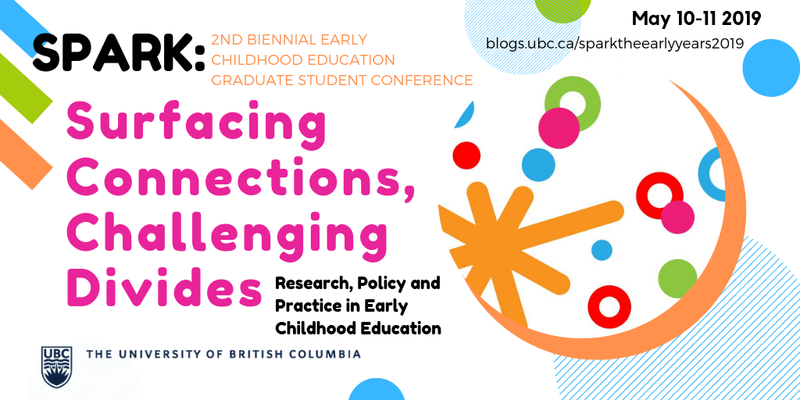 It also included an expanded fair for those who were interested or able to compete which aimed to promote faculty and UBC pride, as well as health and wellness. This year, the fair included mechanical bull rides, rock climbing, performances, club booths, inflatables, yoga and Zumba classes and wellness workshops. What makes the Faculty Cup so much fun are the unique spins they put on all of their games. A unique twist on the all-too-familiar party game, Monster Pong retains the same rules and objective. But instead of a Ping-Pong ball, one gets a deflated soccer ball. Also, the cups in this case happen to be large garbage bins placed in a similar pattern to beer pong. Of course, it is easy to be fooled into thinking this game may be easier when, in actuality, this is hardly the case. Regardless, the unique twist does nothing to diminish the fun. Bubble soccer, also known as zorb football, sees an equal number of players on each team attempt to score goals while being encased in large inflatable zorbs. A zorb is a hollow plastic “bubble” suit, which players wear as they attempt to not only score, but also bump into each other. An extremely fun and popular sport at events such as stag parties, birthday parties, bachelor parties and large picnics, UBC was no exception. Ever been in a maze? Well, if the answer is no, then another question can be asked. Have you have ever been in a bouncy castle? Irrespective of whether the answer is yes or no, one can surely imagine finding their way through an intricate bouncy maze. Tricky to find one’s way in and out and perhaps even tricker to do so while standing, the giant inflatable maze proved to be an instant hit.